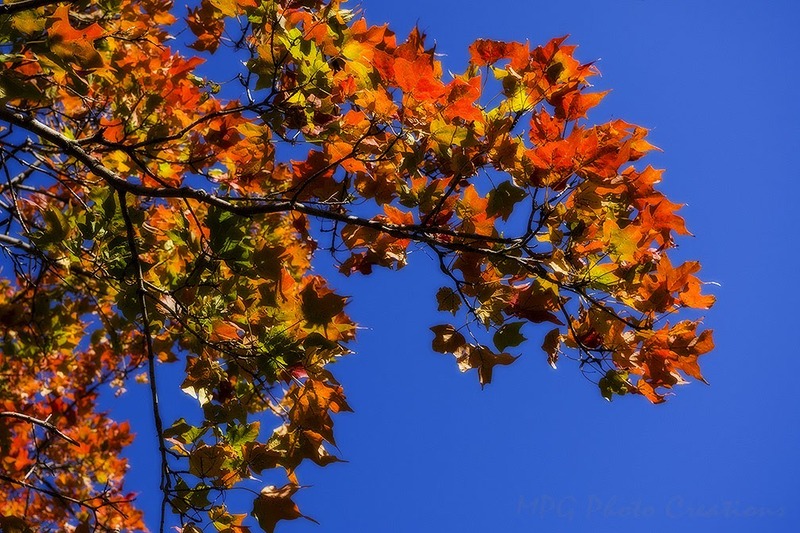 This is another view of the beautiful Red Maple tree that I found on Fort Riley last week. 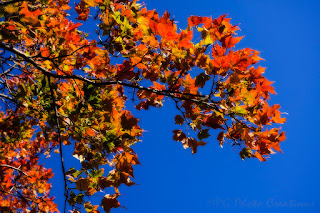 I shot some of the leaves against the deep blue sky and loved the almost flames like appearance of them. These Maples really pop color in the Autumn as compared to the mostly yellows and brown.